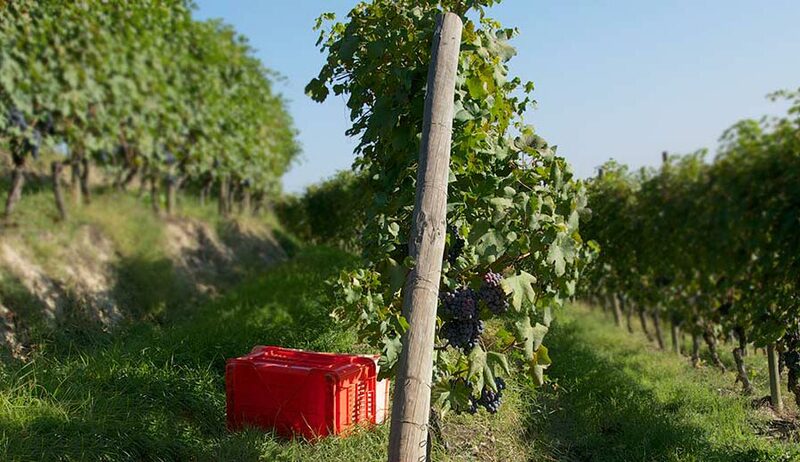 M auro Molino is ready for a new challenge and the best way to take it on, is with a new wine. 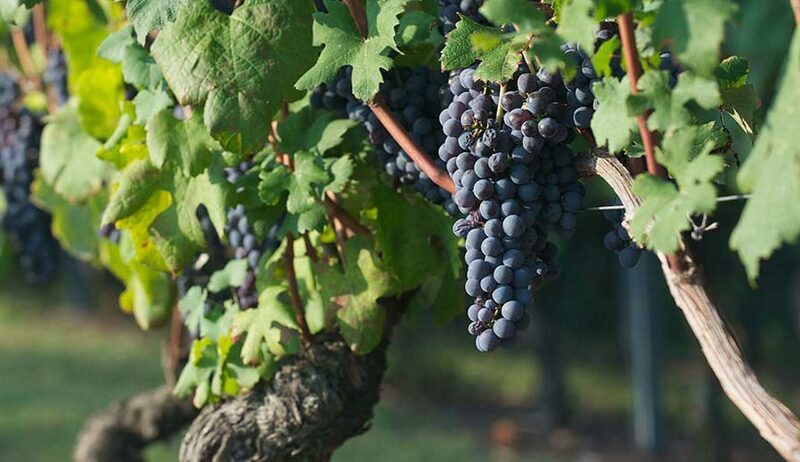 That’s how our new project called Barbera d’Asti LERADICI was born. 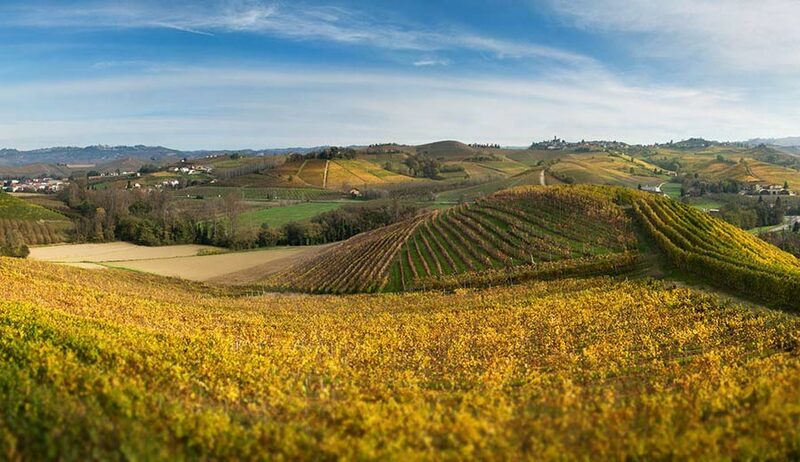 Our family, first of all our grandfather Giuseppe Molino, comes from the territory of Asti; the view of this Barbera vineyard enchanted us and these wonderful hills made us feel at home”. That’s why we have chosen the name “Radici”(Roots) to represent the perfect bond to this territory and to our family which keeps us firmly anchored with its roots. 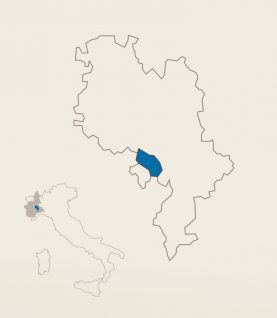 For our Barbera, we have selected a plot in the municipality of Costigliole d’Asti, one of the most suitable areas for the production of the great Barbera d’Asti Docg. 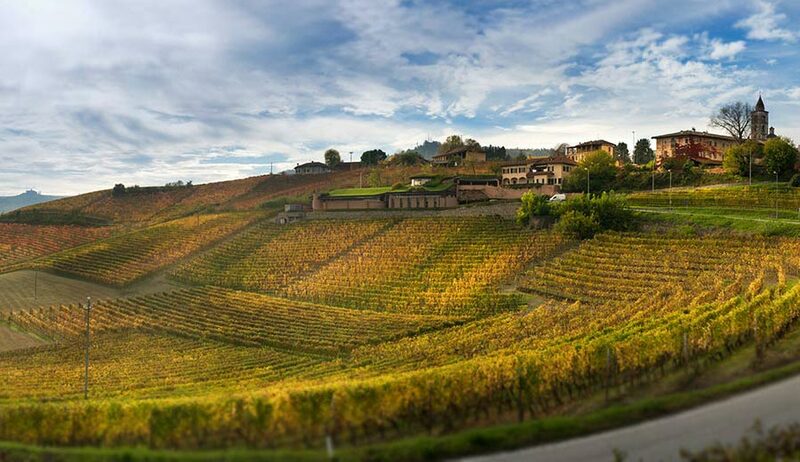 The vineyard, which boasts a privileged exposure, it is located in the hamlet of Burio, one of the most charming areas of Costigliole d’Asti and of the whole territory of Monferrato. The area, in fact, has great historical importance and it is named after the Castle of Burio. It was built back in the Middle Ages and, to be exact, in the 14th century.